We love Green Guide Letters about Married At First Sight, Leigh Sales, Newton’s Law and Sydney Gay and Lesbian Mardi Gras. Plus Steele’s horror AirBNB wake up and that time Tom got heckled live on #QANDA. 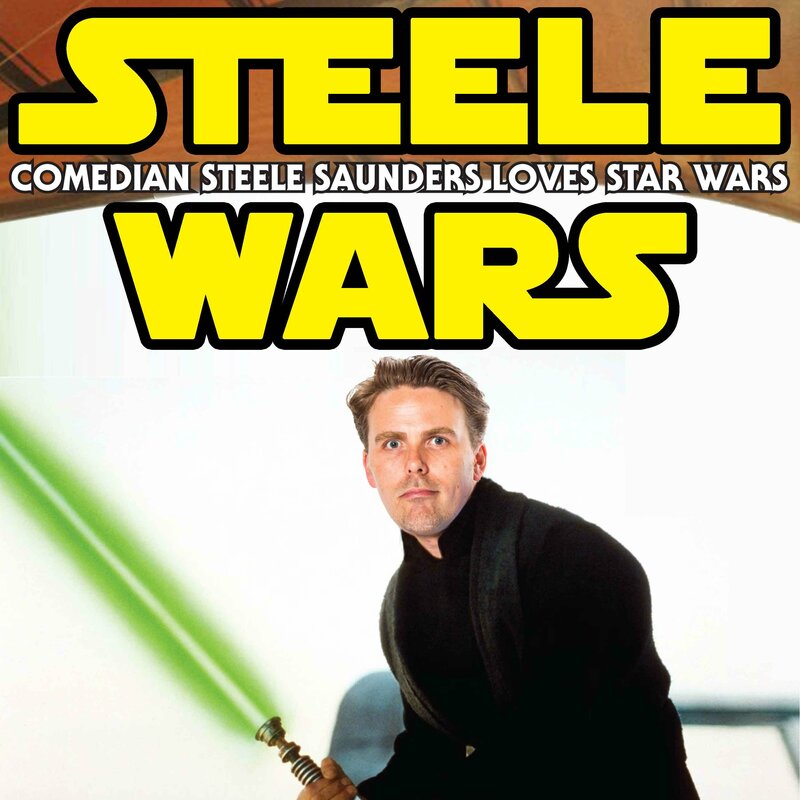 See Steele Wars, I Love Green Guide Letters & Steele Saunders “The Enthusiast” LIVE. BECOME A I LOVE GREEN GUIDE LETTERS SUPPORTER! Keep your favourite letters based podcast up and running and listen on demand the growing library of 2 new classic episodes a week, listener Q&A’s, exclusive access to the LA Podcast Festival episodes and get first dibs on live show tickets like the upcoming 199 apartment show! Plus get 15% off all merch orders and feel good that you’re helping us continue to pump out “great” new episodes of I Love Green Guide Letters!